You think you know everything about Ford trucks? Think again. The Ford truck is one of the most iconic vehicles to ever roll on American roads. Here are some fun and interesting facts about America’s favorite trucks. The iconic blue oval logo is one of the most recognizable auto emblems ever, but it wasn’t always that way. It took Ford 4 years to introduce the blue oval logo on the trucks after production has begun. Ford has been offering one-ton trucks since 1917. The F-series truck wasn’t offered until 1948. 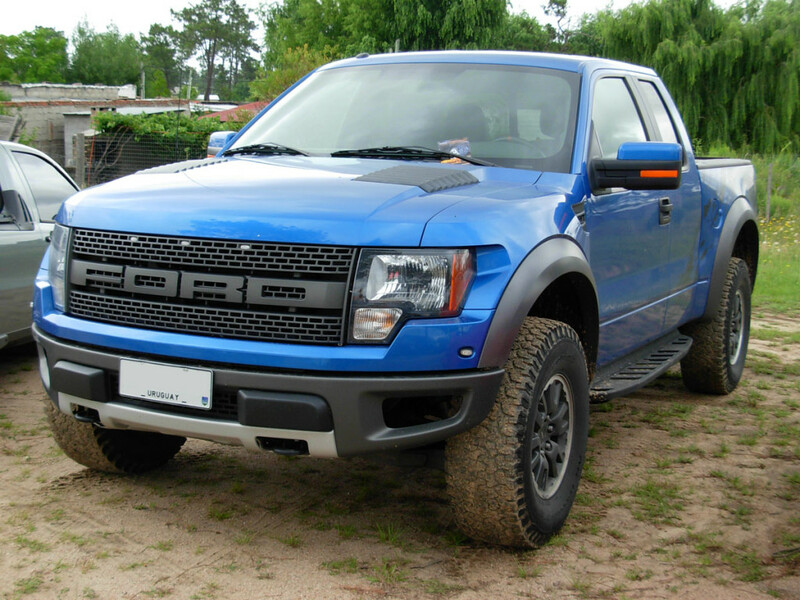 When Ford first introduced the F-series, it was rolled out under the model Ford Bonus-Built. It was in production for 5 years, from 1948 to 1952. From 1959 through 1979, the front bumper was exactly the same on every F-series truck — making it the longest running component used on the F-series trucks. When Chevrolet needed to setup their Chevy truck display at the Texas State Fair in 2012, they opted to use a Ford SuperDuty to tow it in. Possibly due to fact that 30% of Ford truck sales are to fleet customers, white is the most popular color Ford truck. Surprising to most, the SVT Lightning F-150 share with the 7.3L Powerstroke Diesel Super Duty shared the same transmission. For one brief span of time, Ford offered two different versions of the F250 in two distinctly different body styles – a light duty and a heavy duty in 1999. How many of these surprised you?